Sitting in green Jungle ambience, the Spa welcome guests in transquilt nature in the middle of green tropical jungle. Guests can select menus of treatments from natural products and carefully selected cosmetic as well as various choices of body massage. Near by is our unique Sauna with fresh spring water pond where guests can experience natural spring water bathing.  Located in green tropical jungle near waterfall stream, the spa provides a truly relaxing and rejuvenating experience to balance your mind and body with Vietnamese specialty treatments and an extensive menu of traditional therapies, offering both natural products and fine spa cosmetic as per your preference. 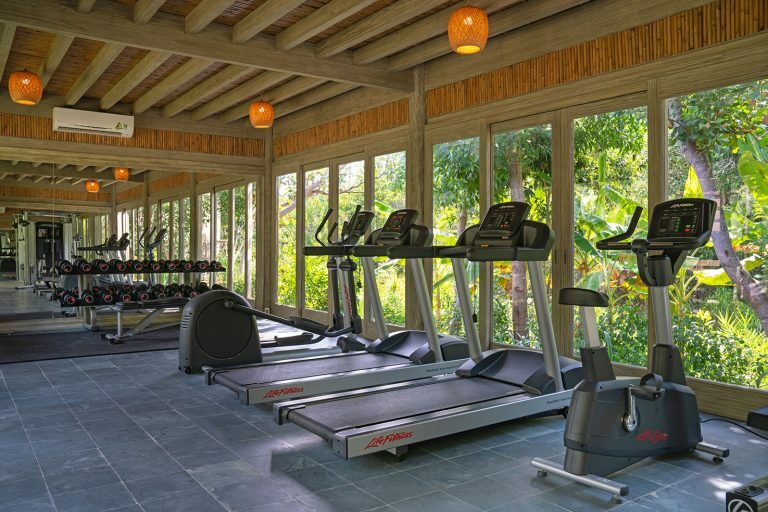 The Gym is fully equipped with electric equipment and free-weight, located in middle of green tropical jungle to have you blend into nature while work out to increase your stamina.